A Shropshire Hills walk from the village of Picklescott exploring the rolling countryside lying to the north of the Long Mynd. 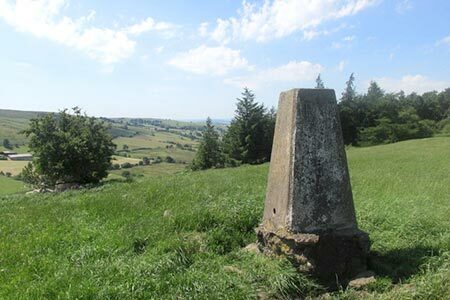 The route includes Betchcott Hill from where a wide ranging view of the surrounding rolling countryside can be obtained. A GPX File is available for download (see walk description).